Lebanon’s President Michel Aoun has blamed Israel for attempts to split the Middle East along social and religious lines. “In the Middle East Israel is trying to carve up the region into a patchwork of secular and religious entities, quasi-states, in a bid to put together a sectarian puzzle,” Aoun said in an interview with French daily newspaper Le Figaro. The Lebanese president also described Israel as a threat to his country’s sovereignty and blamed it for continuously violating Palestinian rights. 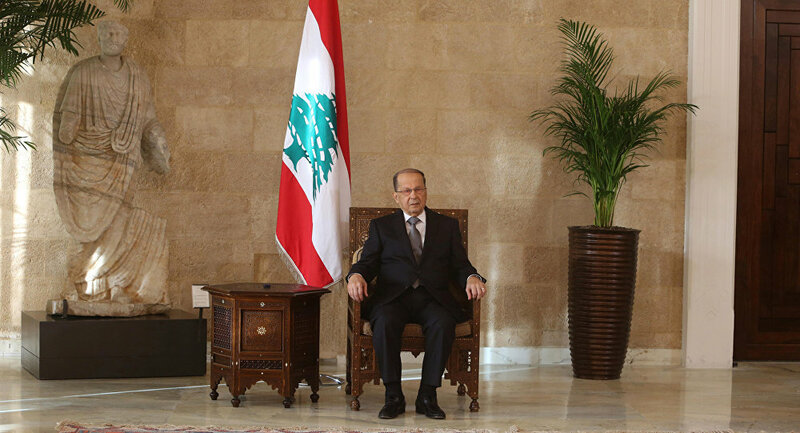 When asked if southern Lebanon could be instrumental in the current standoff between Israeli and Iran, Michel Aoun said he didn’t think so. He urged Europe to “support Lebanon’s effort to ensure the safe return of Syrian refugees to their homes,” and to “contribute more to the UN Agency for Palestinian Refugees. With Daesh terrorists effectively routed in Syria and Iraq, the emphasis now is on a political settlement, reconstruction of Syria and ensuring the return of Syrian refugees, including from Lebanon. The conflict between the two countries stems from a long-running territorial dispute over continued Israeli control of the Shebaa farms – a slice of land at the eastern end of the Blue Line near the Golan Heights occupied by Israel since 1967. 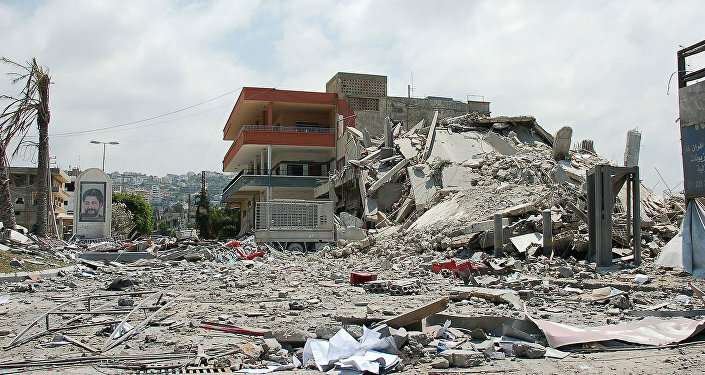 Lebanon lays claim to the Shebaa Farms, but the UN ruled that they belong to Syria. Israel says it will only withdraw from the area through future negotiation with Syria. Another sticking point is the activity of Hezbollah fighters based in southern Lebanon.